It's called Politics, Policy and Power. 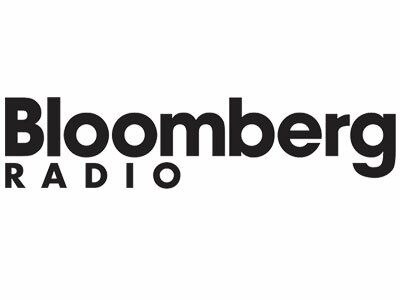 When Bloomberg leased a CBS-owned radio station in Washington and in Baltimore in December to bring Bloomberg Radio to the D.C.-area market, the initial programming was mainly sourced from the New York radio station and bolstered by Washington-based reporting. Over the weekend, the station aired the first episode of its first original program to be based out of Washington. Called Politics, Policy and Power, the hourlong program it is hosted by Bloomberg morning news anchor Amy Morris and agriculture policy reporter Alan Bjerga and airs every Friday at 8 p.m. ET, as well as Saturday at 6 a.m. and Sunday at 4 p.m. ET. The inaugural episode covered a wide breadth of topics that included the Clean Air Act, Puerto Rico’s economic crisis, Paul Ryan, the New York primary and spring meetings at the IMF. You can check out the episode, in podcast form, here.